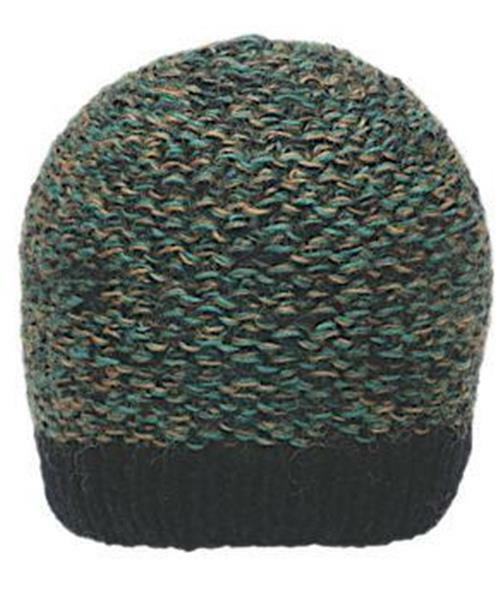 Three-stranded beanie with lots of stretch for the perfect fit. New style. Fleece headband.